Developers have been trying to break the stereotype of condos as high-rise monoliths by offering Torontonians the 1950s era package: green space, a park for kids to ride their bikes, a corner store ... in a condo! These spaces serve to build communities in Toronto, the City of Neighbourhoods. 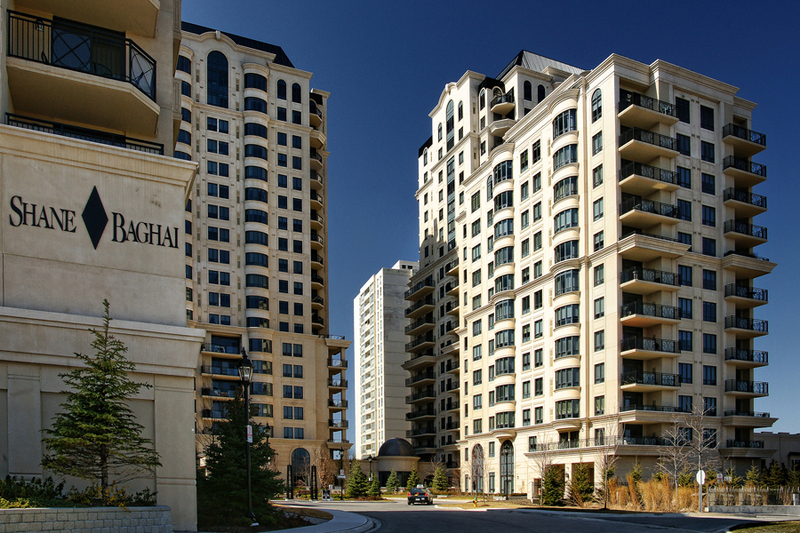 In particular, Shane Baghai, president of Shane Baghai Group, saw the need for more “community” living in condominiums as far back as the 1970s, when he began building custom homes in Toronto. “I’m a community builder,” Baghai stresses — and always has been. His latest community, St. Gabriel, was developed in response to the needs of those who had bought homes from him in the past. They now have children, whose children might have children by this point. So he created his own neighbourhood at Bayview and Sheppard, and blended living styles catering to different age groups. St. Gabriel is composed of St. Gabriel Village, two towers which Baghai describes as having “the feeling of living in a bungalow,” including large, covered terraces; St. Gabriel Terraces, a boutique hotel-style residence, with all amenities included, right down to a toothbrush; and St. Gabriel Lane, townhomes for families, each with a bit of a backyard area (“a remnant of the past,” Baghai jokes). “At the concept level with St. Gabriel, I came up with an idea that I’d like to cater to people who have purchased from me before…What if we built for people who grew older in a Shane Baghai home? What about the people who grew up in a Shane Baghai home?” So he designed the Village for middle-aged empty-nesters, the Terraces for their children buying their first homes, and the Lanes for when those children have children. He’s also re-zoned a remaining piece of land into a luxury seniors’ building. In essence, the whole, multi-generational family can live in the same, well, neighbourhood. Shane Baghai, has also provided for retail space within the developments – to increase both convenience and the idea that this is, in fact, a neighbourhood. To encourage community, he has set aside some of most precious real estate for use of all residents. At St. Gabriel, for example, the roof of the Terraces – in many condos devoted to a private penthouse – is instead a garden terrace for everyone. At St. Gabriel Terraces on 650 Sheppard Avenue East there is already an optician, a drug store, and even a walk-in Medical Centre! Want to buy a St. Gabriel property? St. Gabriel Village could be the perfect choice for your next home. Rhonda and Perry have in fact chosen to live in St. Gabriel Village themselves. We are uniquely suited to help you navigate all the options of settling in one of the newest luxury developments in North York. We know the maket value of the units, know the neighbourhood, and the community, and we may even have access to pocket listings (that is, properties that are not yet on MLS). We certainly can vouch for the quality of living in the latest Shane Baghai development! Are You Selling a St. Gabriel Village Property? 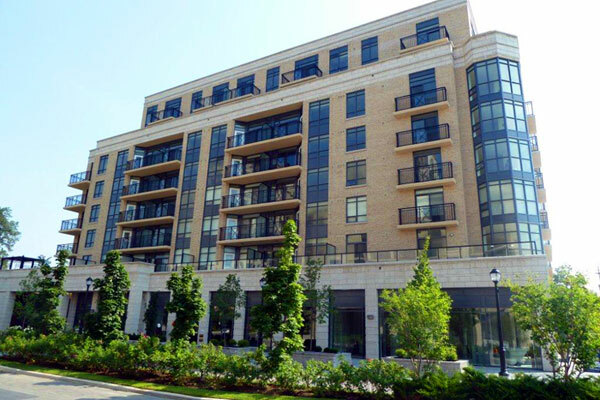 St. Gabriel Manor, a new condo project by Shane Baghai at 676 Sheppard Avenue East, is another testament to Shane Baghai’s dedication to comfortable and sustainable living. The exterior is European inspired leaving a sense of refinement and elegance; while the interior is enhanced with innovative technology creating a safe and cost effective environment. The project has a total of 96 units ranging in price from $394,000 to $587,000 and in size from 705 Sqft to 1,155 Sqft. With floor finishes featuring a blend of ultra modern porcelain tiles and wood flooring, and with sophisticated bathroom and kitchen designs, St. Gabriel Manor will provide more luxurious living in the heart of North York. Amenities include a roof-top garden with a barbecue, retail stores on the ground floor, a business/meeting room, a party room with kitchenette, and a fully equipped exercise room. 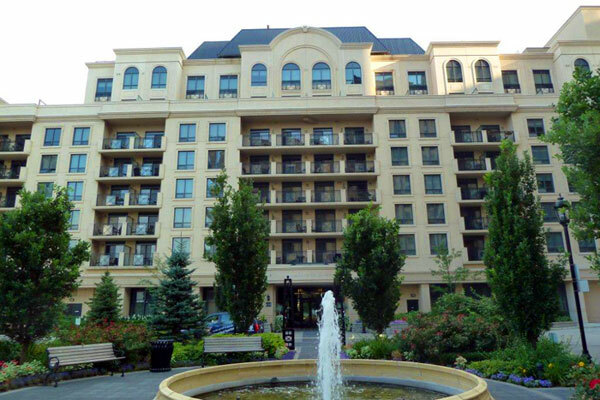 Saint Gabriel Village is in a great location at 650, and 660, and now 676 Sheppard Avenue East (with St. Gabriel Manor) in the Bayview Village neighbourhood of Toronto. Right across the street is the Bayview Village Shopping Center, and also nearby is a car wash, Ikea, Canadian Tire, Sherdian Nursery, St. Gabriel Church, and Bayview Village Tennis Club, the North York General Hospital, and a YMCA. In terms of driving, St. Gabriel Village is right at the highway (Highway 401 and Bayview and Highway 401 and Leslie are minutes away). In terms of public transport, St. Gabriel Village is steps to both Bayview and Kenaston subway stations. There is also TTC bus service available at the front door. We produce a monthly newsletter, the Bayview Village Condo Report, that provides updated information about the community. Contact us if you would like to be on our mailing list or if you would like to take a closer look at the condos of St. Gabriel Village at Bayview and Sheppard. We produce a monthly newsletter that provides updated information about this community.